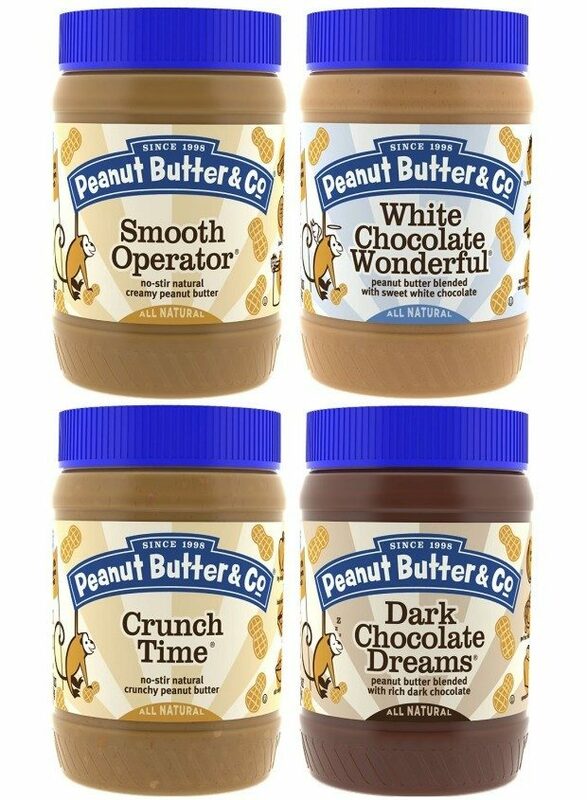 Peanut Butter & Co. Top Seller 4 Pack Only $13.70! You are here: Home / Great Deals / Amazon Deals / Peanut Butter & Co. Top Seller 4 Pack Only $13.70! I’m pretty sure my family (adults included) could live off of peanut butter! And we love Peanut Butter & Co so this Peanut Butter & Co. Top Seller 4 Pack for Only $13.70 is at the top of my shopping list! The 4 pack is normally $16.97 but there is a 15% off coupon right on the product web page and if you sign up for Subscribe and Save you get another 5% Off. Final price is $13.70 – a fabulous deal! FREE Shipping for Prime members or get FREE Shipping on orders of $35+!